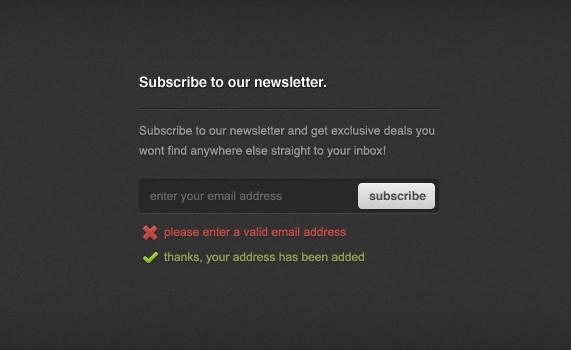 When you have an online blog or an ecommerce website of your own you begin to understand the necessity and importance of newsletter subscriptions. 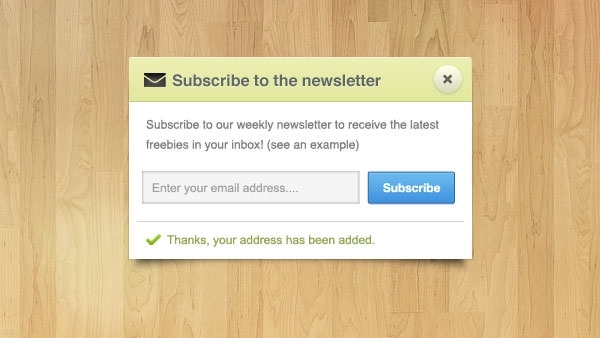 The best way to get more traffic and more people signed up for newsletter subscriptions is to include newsletter subscribers pop ups in your website mainframe. 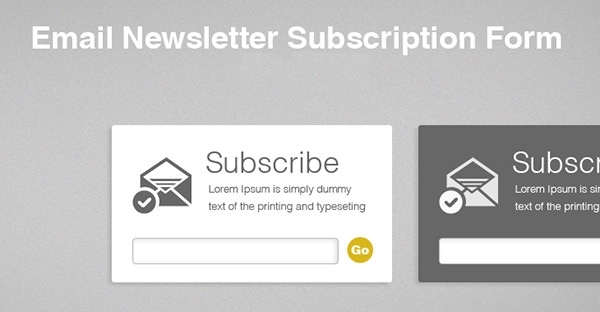 These are ready to use forms or more commonly, links to such forms which come ready to be used. 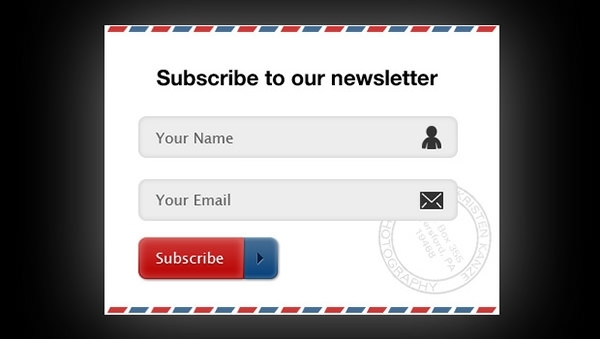 Once the visitors sign up their details and email addresses your email/newsletters generator plugins can send them the mails daily, weekly or at noted intervals according to your preference. 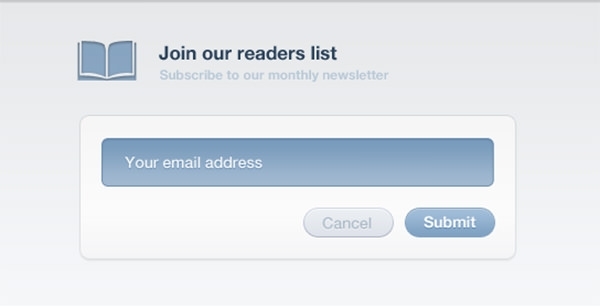 Prompting users for opting for a popup subscription form is like knocking on a person’s front door. It is a strategy that cannot be ignored by the users. 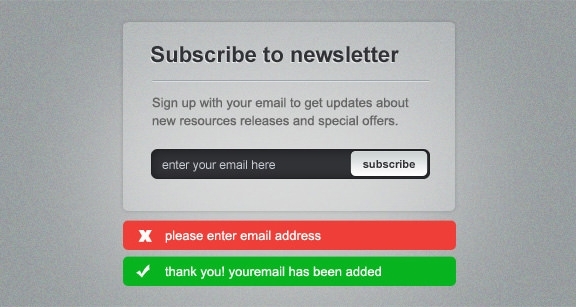 These awesome popups are a far cry from the old, formal, classic looking ones that you easily disregard while visiting a new website. These new popups are funny, vibrant and may include your favorite characters from movies or comic strips. The premium ones may also contain wonderful motifs and layouts, which manages to catch anyone’s eye without being a tad bit annoying. How to increase your online traffic? 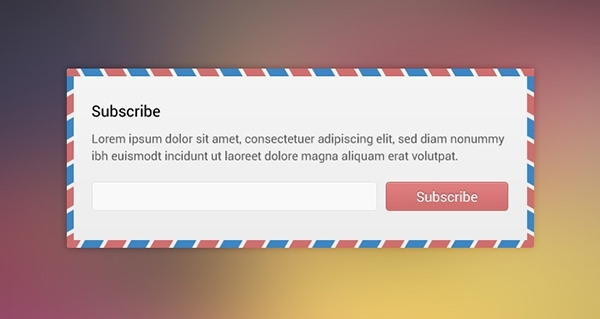 There are options of email pop up as well, which means that every time anyone receives an email from your website a popup menu shows up for a couple of seconds on the receiver’s main screen. 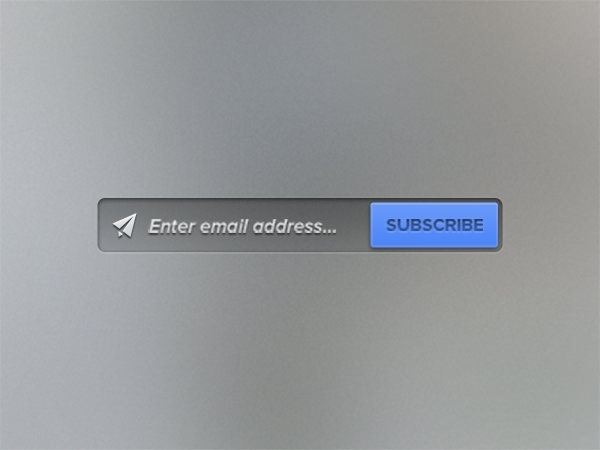 There are options to mute/unmute these pop ups and restrict their actions to only few hours a day. 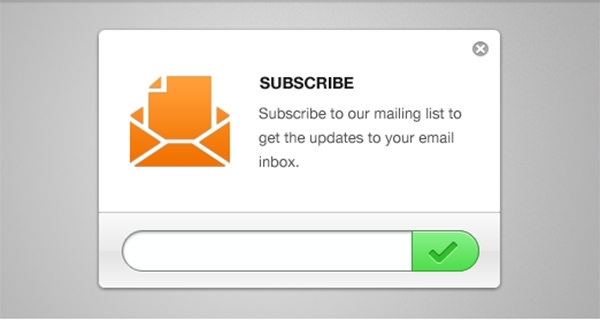 But nonetheless these do increase website traffic and email reception rates overnight. 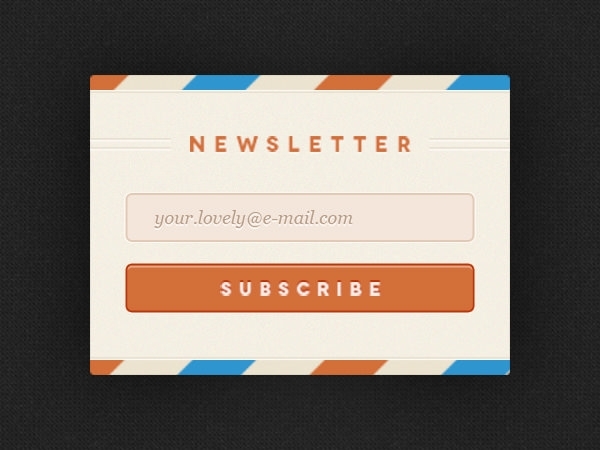 The best of the best newsletter subscription pop ups can be found here for free and they integrate without any fuss to your existing template and can be activated from the admin panels. Their Customizable PSD vector layers allow you to edit them without much ado.